Another Enviro 200 supplied by Mistral! 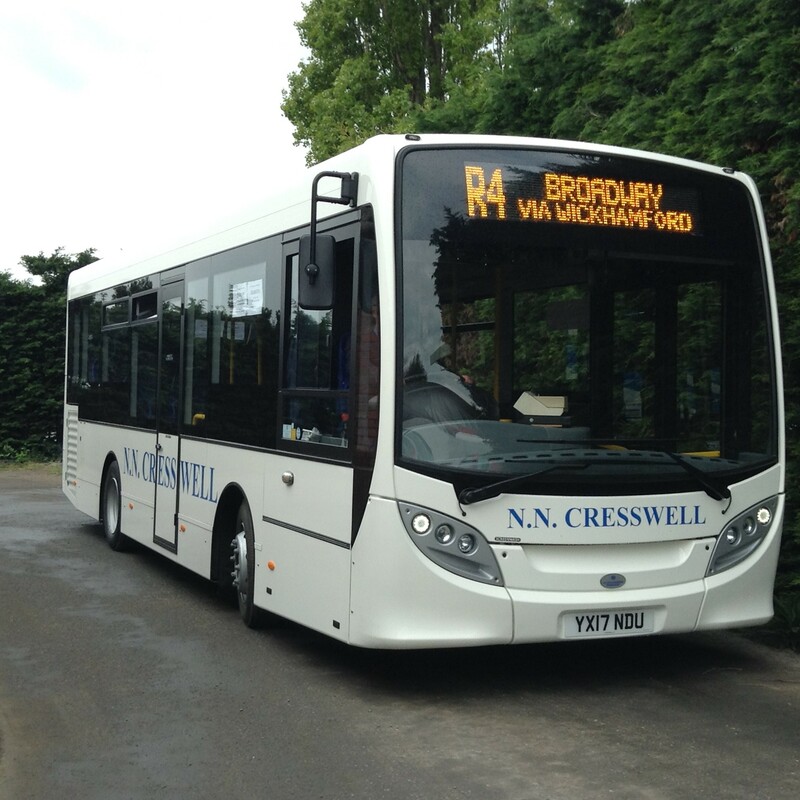 Early this month the Mistral Group, incorporating Mistral Bus and Coach and Mistral Asset Finance, supplied NN Cresswell of Evesham with a brand new 8.9m Enviro 200 on a new 3 year contract. Having worked with Mistral for five years, the new E200 is the fifth vehicle to be supplied to the company and brings the Creswell fleet to 18. Running on the service to Broadway from Evesham, the new bus has been well received by drivers and passengers alike. Hailed as Britain’s best selling bus, the iconic Enviro 200 midi bus seats 29 in comfort and incorporates an economical hybrid drive, low operational costs and is fully compliant with ECWVTA legislative requirements.